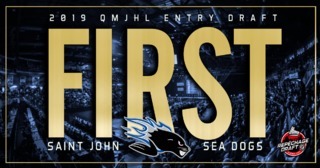 The Saint John Sea Dogs have made a number of roster moves. 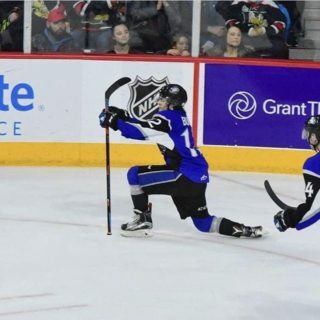 In the final minutes of Monday’s trade deadline, the Sea Dogs acquired 17-year-old defenceman Carson Gallant from the Gatineau Olympiques. 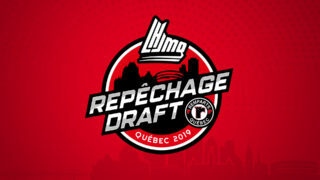 The 6’03” native of Sackville, Nova Scotia was selected in the second round, 28th overall, in the 2017 QMJHL Entry Draft. 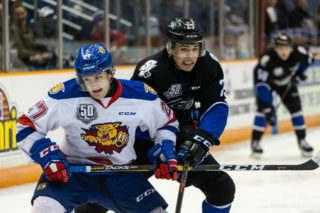 In exchange, the Sea Dogs sent 19-year-old defenceman Alexis Girard and an 8th Round Selection in 2020 to the Olympiques. Gallant is expected to start the season as an affiliate player with the Campbellton Tigers. Forward Kevin Gursoy who was signed last August as a Free Agent from Lasalle, Ontario has been traded to the Charlottetown Islanders for a conditional 6th Round Selection in 2020. The pick can improve to a 4th Round Selection based on performance. The 19-year-old forward recorded 11 goals and 7 assists in 60 games last season. 20-year-old forward Matt Green was released. 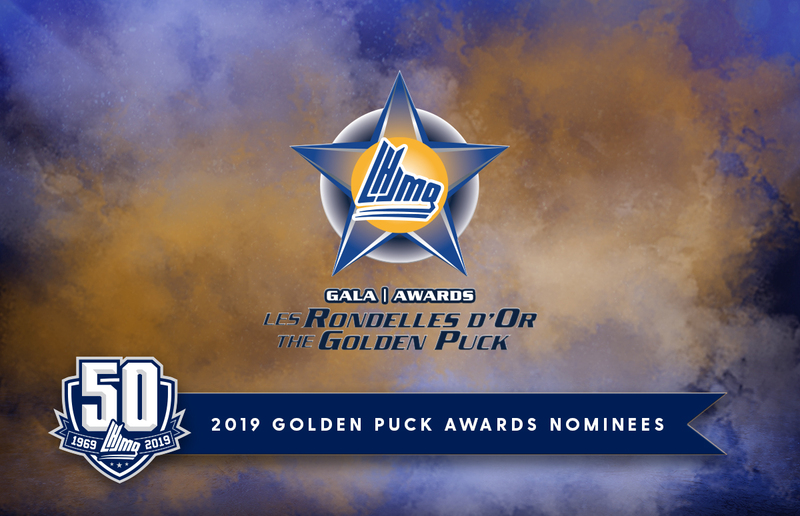 The native of Hammonds Plains, Nova Scotia was selected 22nd overall in the 2014 QMJHL Entry Draft. He compiled 36 points in 168 games with the Sea Dogs. 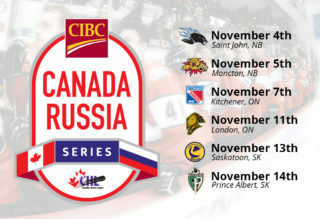 The Saint John Sea Dogs have made the following cuts.